All supplies can be purchased at Target or Staples. Place the dividers in the binder. Label 5 Post-it sticky tabs with Praise, Intercession, Petition, Confession, Warfare. 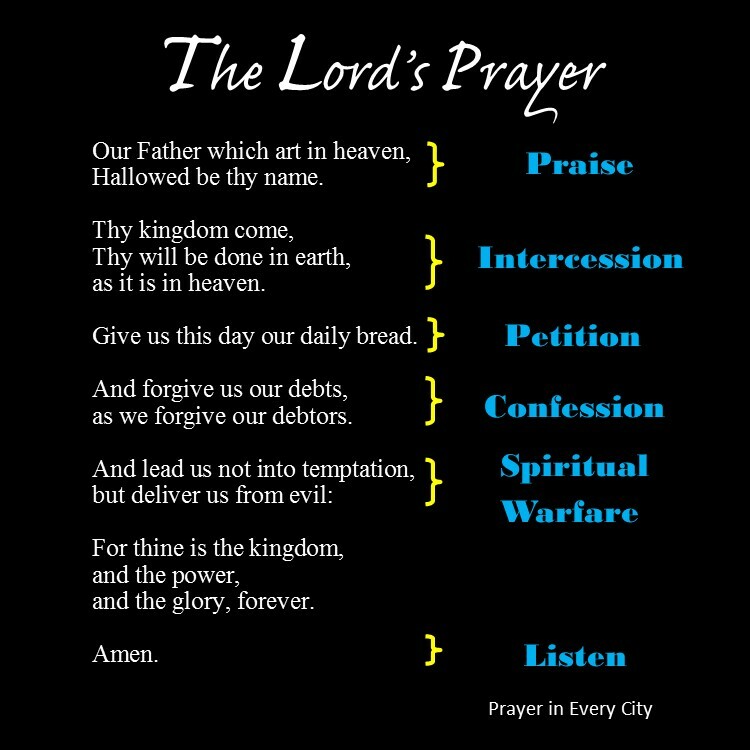 (These are arranged according to the Lord’s Prayer see How to Pray the Lord’s Prayer). 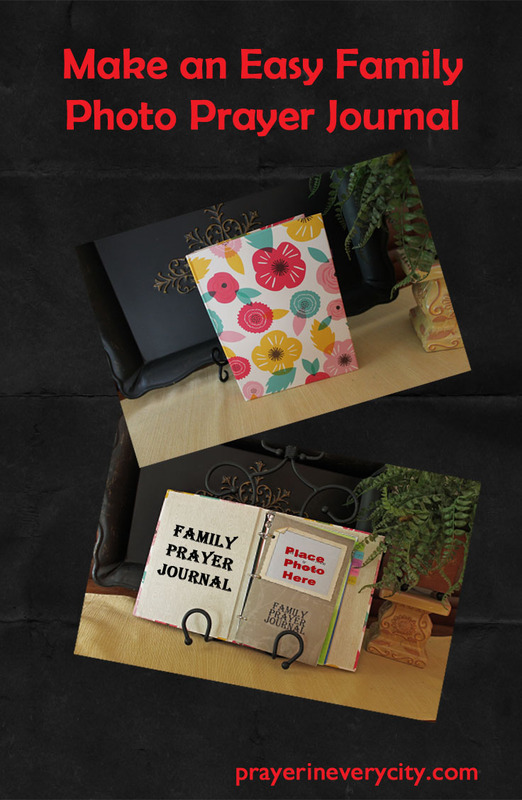 For further instructions please see my post “Make a Family Photo Prayer Journal”. Print out the appropriate journal pages from the list below. Place the journal pages in the journal according to the Lord’s Prayer. For example, prayers for the nation will be placed behind the Intercession tab. Prayers for your family will be placed behind the Petition tab.